Is Your Advertising Campaign Delivering results? If not, there is a good chance your advertising methodology is not optimized according to Google standards. Why is our advertising strategy Different? We work only with established businesses that do not see the value in their current advertising budget and who are serious about fine-tuning their current methodology in order to maximize return on investment. Our focused digital marketing strategy leverages online technical techniques designed to increase your bottom-line specific to the nuances associated with digital advertising. We integrate engaging sales funnels into local businesses client acquisition strategy. 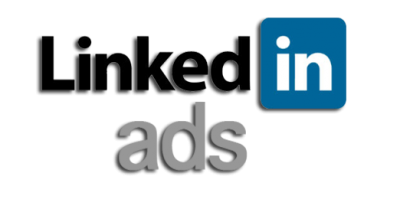 It is all about creating effective ad campaigns on partner networks like Google, Youtube, Facebook, and Linkedin in order to showcase your brand while decreasing ineffective ad spend. Our methodology is designed to bring in new revenue without wasting resources in the process. 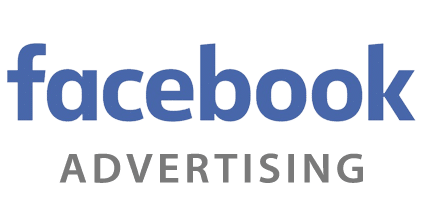 How Can Paid Advertising Increase Your Sales? Digital advertising will reach into a pool of potential prospects that were unreachable prior. The goal is to reach these potential prospects by utilizing attractive creative ads that appeal to the audience. It uses your existing website as a tool to walk your prospects through your sales funnel via various call-to-action functions that lead your client to desired action or purchase. How Can Our Digital Marketing Experts Help You? Our digital advertising team has experience managing complex paid advertising campaigns for niche markets. Keep in mind, to build your brand, paid advertising is just one aspect of maximizing your digital footprint for brand recognition. We recommend you integrate our specialized SEO strategy. We will tailor a unique strategy that reflects your company’s vision, mission, and marketing goals. To be direct, Digital Advertising is designed to gain immediate brand visibility and results. Online advertising and paid search will help you reach well beyond your existing reach by tapping into a new realm of possibilities by niche targeted ads aiming directly at your ideal audience. Are you tired of Wasting Money? Most ad campaigns waste money because they do not follow Google's recommended advertising strategy. We are Certified in both Google Ads Display & Google Ads Mobile. With that said, we understand the complexities of the Google search space. We will make sure we do our best to choose the right advertising solution that enhances your business strategy. 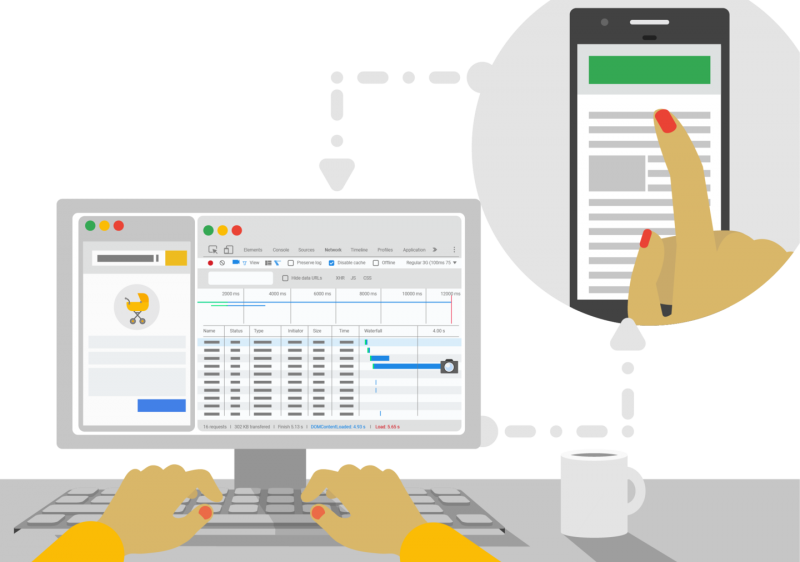 Ever wonder what Google’s about CPM, CPC, CPV, and CPA? More importantly, what these stand for and when do you use them? Well, you are in luck. These are all acronyms for different media cost models. CPM: Pay every time the publisher serves your ad. CPC: Pay each time someone clicks on your ad, regardless of what happens after the click. CPA: Pay only if a user sees an ad on the publisher’s site and later makes a purchase or completes some other desired action on your website. vCPM: Pay every time your ad is displayed on a screen. 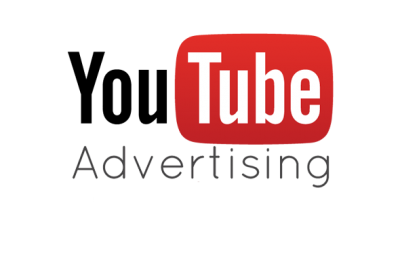 CPV: Pay for people watching or interacting with your video ad, like clicking on a call-to-action overlay or companion banner ad. As explained in the video, costs per interaction (impression, click, or conversion) can vary depending on which model is being used. So, how do you know which one is best for you? Do you want them to walk away simply being familiar with your brand? Do you want them to click through to check out your website? Do you want them to join your loyalty program and create an account? Do you want them to purchase something? With these answers and your goals in mind, you’ll be able to choose which cost model is right for you. are your advertising expenses are Too High? When we audit a typical ad campaign, we are able to immediately identify compelling reasons why the ads are NOT performing as they should. This is a critical piece of the puzzle. It is imperative you know how prospects are interacting with your website. How do you manage your current advertising campaigns? Imagine you’re using Google advertising for your Medical Practice or Law Firm and you want to understand how your campaigns are bringing in new patients. How would you go about setting this up if you were self-managing your Google Adwords account? If you don’t know how to do this, you are losing valuable insights and revenue for your business. Why is conversion tracking so valuable & necessary? Conversion tracking provides great insights into how visitors are interacting with your website. This type of tracking and analysis requires slightly more work to set up. Watch the video below to learn more. We add a snippet of code to certain spots on your website and app (like a signup or checkout page) to capture interactions. When someone visits one of these places, the conversion tag fires capturing the user’s non personally identifiable ID. The ad server then takes a list of IDs and matches them against another list of IDs who have viewed or clicked an ad. As explained in the text, conversion tracking helps you track the impact of your doctor office ads so you can reinvest in the ads that generate the most interactions. Need help optimizing your Google Advertising? We Can Help Optimize Your Ad Campaigns. 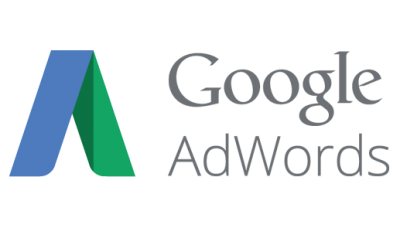 We are Certified by Google to Maximise your Ad Spend. Partner with us. Start Maximizing your Ads Today! If you want to increase your revenue through organic traffic to your site and improve your Google rankings, your business needs to be competitive online regardless of your market vertical. This objective can be accomplished by leveraging the digital ecosystem by tailoring your advertising marketing strategy with a hybrid platform methodology blended with precision marketing. 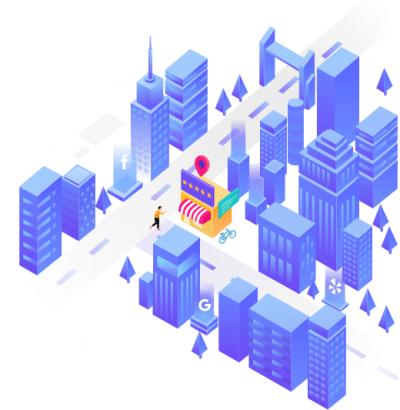 Implementing key components of modern advertising techniques that are blended with both technical, on-page, and off-page SEO services will likely have lasting impacts on your revenue growth. Increase your revenue. Decrease wasted resources. You focus on growth. We focus on Advertising. Get results now. Increase revenue. Interested in Web Design or SEO Services?